Here are just a few reasons why many Lee’s Summit homeowners and business owners choose SHIELD Security Systems at (913) 667-7500. 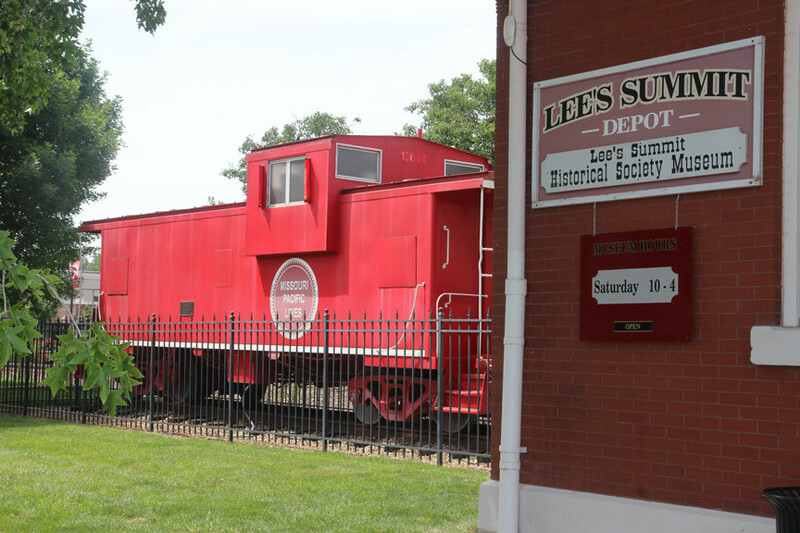 Lee’s Summit is the 6th largest city in the state of Missouri and was ranked 27th on Money Magazine’s list of best places to live in the United States. The Lee’s Summit Police were honored in 2012 and 2013 for their traffic safety program and Fire Station #2 recently was recognized for its design. When it comes to home security systems Lee’s summit residents have several options. They can go with one of the companies that specializes in expensive long term contracts that usually end up getting sold to a big security system monitoring conglomerate somewhere else, or they can go with a highly rated, BBB accredited, locally owned and operated, full service Lees Summit security system company, Like Shield Security Systems. Click the following link for more information on Lee’s Summit Alarm Permits. Good Lee’s Summit security system companies know their advantage lies with quality service, and educated customers who recognize and appreciate that service. With SHIELD, you able to ask any question you may have about security at our free consultations, and we also maintain a website with dozens of pages dedicated solely to education about security systems. In addition, we offer a free home security guide, regular posts on our blog, Twitter and Facebook channels. To learn what security system is right for your Lees Summit, MO, home or business, call the SHIELD team at (913) 667-7500.